Are you an Egoscue certified Posture Alignment Specialist (PAS), Advanced Exercise Therapist (AET), or other musculoskeletal therapist looking to improve your skills? I have 15 years experience teaching people just like you how to become the best posture therapist and exercise therapist you can be. Contact me below to set up a free consultation to talk about how I can help you become a better therapist. Want to become an expert at analyzing posture and explaining it to your clients? The key to your client buying into your program is you being able to explain exactly what is causing your clients pain and show them the relationship between their pain and posture through functional testing and gait analysis. I will help you figure out where you are getting stuck and fill in the gaps so you're a posture pro! Sure you know how to use the Egoscue ePete software, but do you really understand it? I can teach you exactly how it works, why it does what it does, how to use ePete to your advantage, and when not to use it. Watch your confidence as a therapist go through the roof and your clients become more successful as a result. You've done all the Egoscue e-cises and used many of them with clients, but do you really understand what posture deviations each e-cise addresses and how? 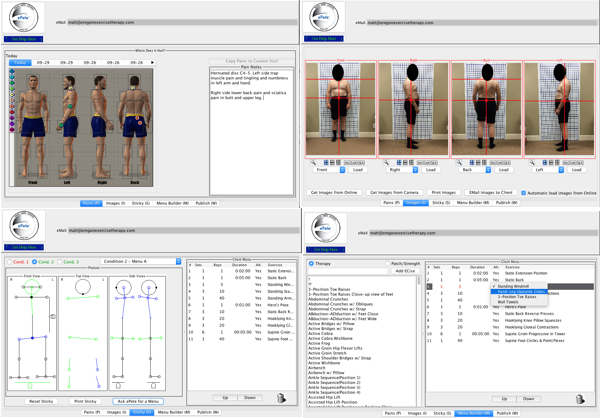 Learn what e-cises to use to address each different posture deviation and why they work. Learn real world functional anatomy like nowhere else. What causes a herniated disc? Why does one knee or hip degenerate and not the other side? What causes bone spurs? Can anything help scoliosis? What can be done to help osteoporosis? Learn the answers to these questions and many others which will help your therapy and your ability to connect with and help your clients. You've done the Patch and love it, but do you understand how and when to introduce it to clients? Learn exactly how to do each Patch e-cise correctly, what each Patch e-cise does functionally, and how to sequence Patch e-cises for the best results. 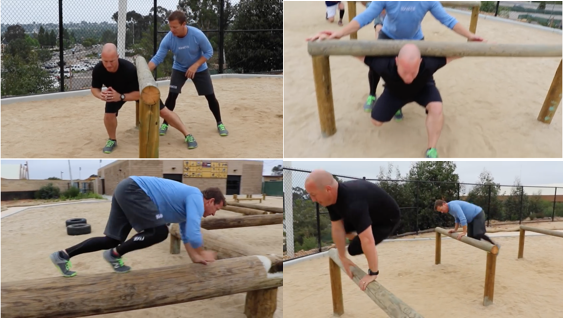 ​Take your workouts and those of your clients to the next level!